Available for Lease: 2nd and 3rd floor of spacious warehouse totaling approximately 16,000 sq feet of combined space in highly accessible and desirable corner location, with additional shared space on the 1st floor! 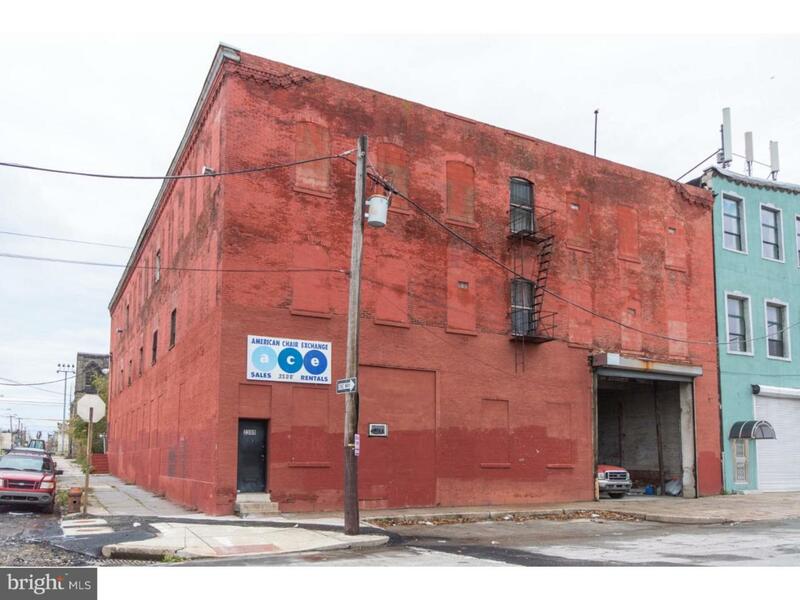 2300-04 N American Street is a 3 story, 68 ft wide by 114 ft deep industrial property in close proximity to the very busy Kensington and Fishtown commercial corridor. Utilize the endless possibilities this property offers and keep your business functioning at a high level! Featuring entrances at both the front and rear of the property, as well as off-street parking in the back, shared loading garage bay facing American Street, private elevator and conveyor belt for ease of use, available office space on first floor, restrooms on first floor and complete use of 2nd and 3rd floors open warehouse space! 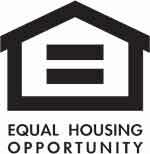 $10,000/mo NNN. Lease term up to 3 years.